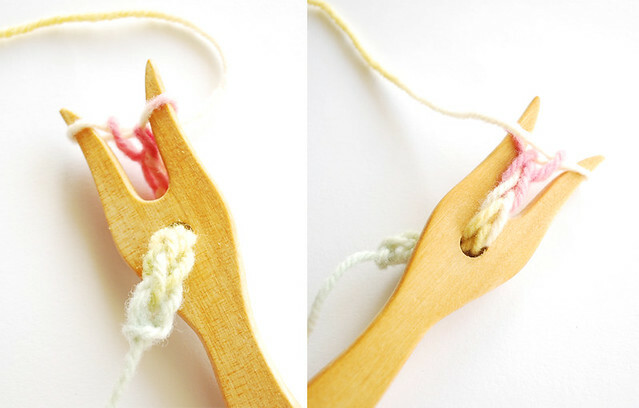 You wrap the yarn around the "branches" to form a figure 8, then repeat for a second figure 8. Pull the lower loops over the top loops toward the center, then wrap another figure 8. 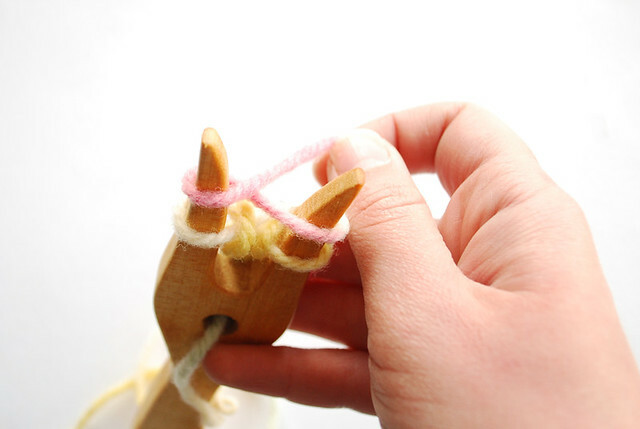 As you work, the knitted piece gets pulled through the hole in the handle. It's not very thick, and I haven't decided how I'll use it, but I know that it's fun to work on, and certainly that gives it potential! This might actually help me learn to knit. Can it make something big or just something thin so t fits thru the little hole. Just saw your PB&J guest post & WOW! It is UNBELIEVABLY clever and waaaaaaaaaay cute!! I'd love for you to link this up tomorrow at my TGIF LInky Party - http://livinglifeintentionally.blogspot.com/search/label/Linkey%20Parties - I KNOW my readers would love it too! I've always called this a lucet loom. I use it to make cording for Renaissance costumes. I've heard that they use them to make the cording for all of the costumes at Colonial Williamsburg, too. They are so much fun to use! 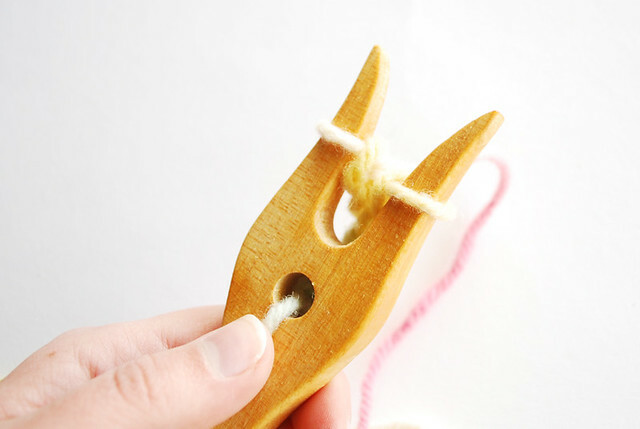 If you want a small cording, try using size 3 crochet thread, it's the perfect size. Thanks, Amy! I'll have to try the crochet thread! This is a lucet as your other reader mentioned. It was used to make cording. 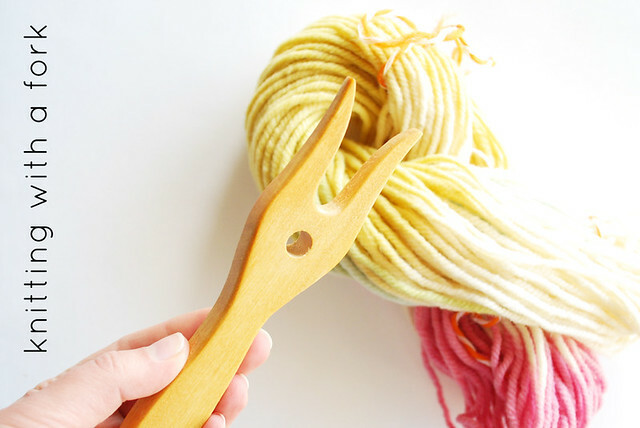 If you are a member of Ravelry, there is a group there for people using lucets. It's not a very active group but I think people would respond if a question was asked. 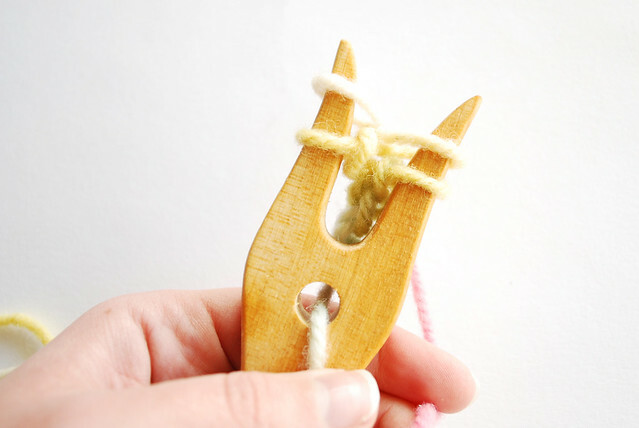 I have a very small one that I would love to use more myself but honestly don't know what I'd do with tiny cording. Probably for embellishments or jewelry making?